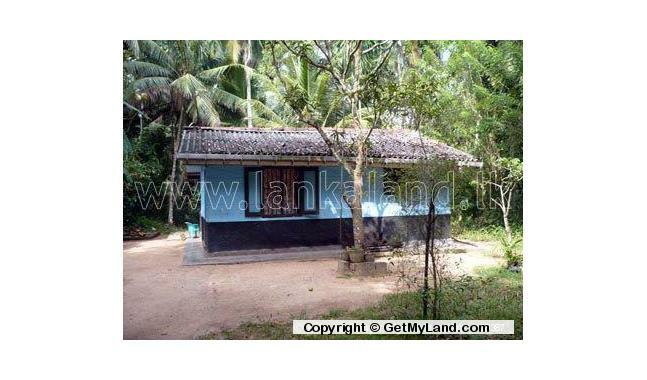 For Sale Completed Two Houses built on 96 Perches Land situated at Paththaduwana, Minuwangoda facing Gampaha - Uggalboda (Route No. 821) bus road. 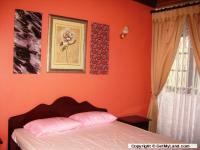 Just 400 meters away from Kurunegala - Colombo main road (Route No. 5). 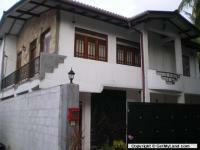 House 1 ------------- Consists of 3 bedrooms, living room, dinning area, kitchen, bathroom, store room. Boundary wall right round. 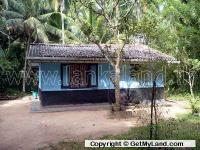 Telephone, electricity, well water with other necessary facilities. 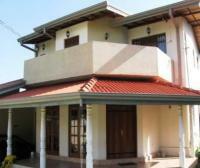 House 2 ------------- Consists of one bedroom, living room, dinning area, kitchen. Electricity, well water with other necessary facilities. Solid land with many plant varieties. Very calm peaceful area for living.